Ask A Sagewood MARKET EXPERT! DESCRIPTION Why rent when you can own! This END UNIT bungalow style condo offers a bright & functional living space. The open plan is great for entertaining, there’s room for a good-sized dining table, and the chef in you will appreciate the central island, large pantry, and lots of cupboard space. Two bedrooms and bathroom are nicely situated away from the living space, and a laundry combo is tucked into the main bathroom for easy accessibility. More storage can be found in the furnace room. Tastefully decorated, laminate flooring, private deck off the master, and parking stall right outside the door. This AFFORDABLE home is in great condition, and has the bonus offer of SIX MONTHS CONDO FEES! Call today to book your showing! 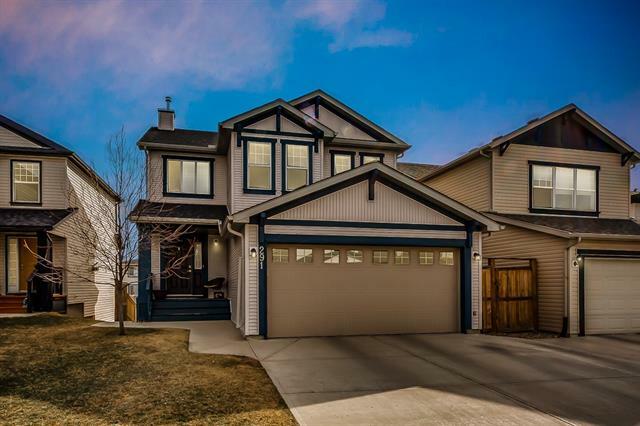 Home for sale at #702 140 Sagewood Bv Sw Airdrie, Alberts T4B 3H5. 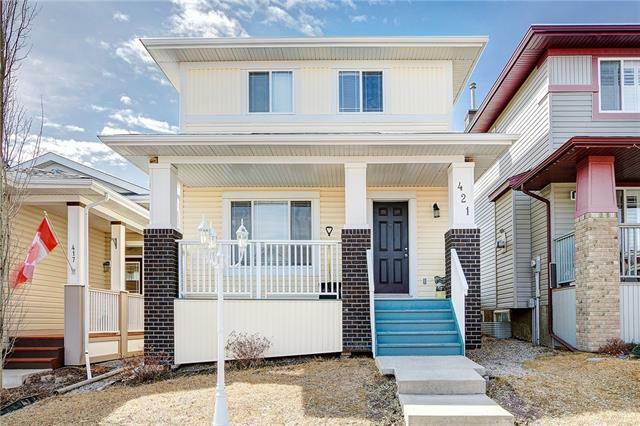 Description: The home at #702 140 Sagewood Bv Sw Airdrie, Alberta T4B 3H5 with the MLS® Number C4213513 is currently listed at $195,000.